When you are arrested on a DUI charge, you want an attorney who will make sure you understand your options and are completely informed. The Law Offices of B Elaine Jones & Associates, P.A. is a Lithia DUI law firm that ensures each step is thoroughly explained to alleviate any additional stressed caused by not knowing what is going on throughout the legal process. Having this weight on your shoulders is already enough stress. Feel confident when you have The Law Offices of B Elaine Jones & Associates, P.A. on your side to handle the rest. If you need results for your DUI case, The Law Offices of B Elaine Jones & Associates, P.A. is here to help guide you through the tough times with proper advocacy. The Law Offices of B Elaine Jones & Associates, P.A. has much experience defending people throughout the Lithia area who are facing DUI criminal charges. Let The Law Offices of B Elaine Jones & Associates, P.A. help you deal with your current legal matter now. For high-quality and compassionate legal representation in your DUI case, call The Law Offices of B Elaine Jones & Associates, P.A.. Your first consultation is free. 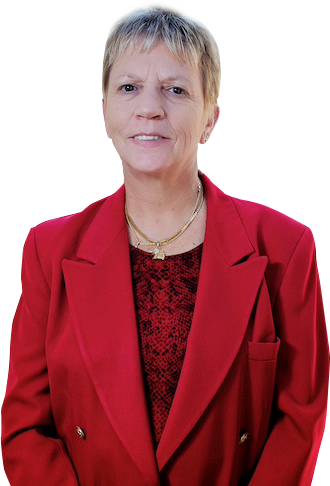 Providing Lithia clients with a proactive, clear, and honest advocacy for 20 years makes The Law Offices of B Elaine Jones & Associates, P.A. highly qualified to take on your case.